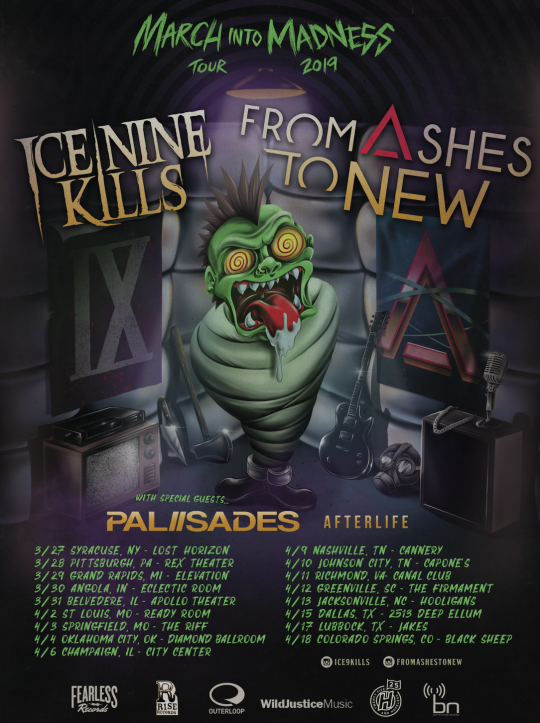 After a huge breakout year in 2018 making waves on satellite radio and in the touring market, Ice Nine Kills and From Ashes To New have announced they will be joining forces for a 2019 co-headlining tour. 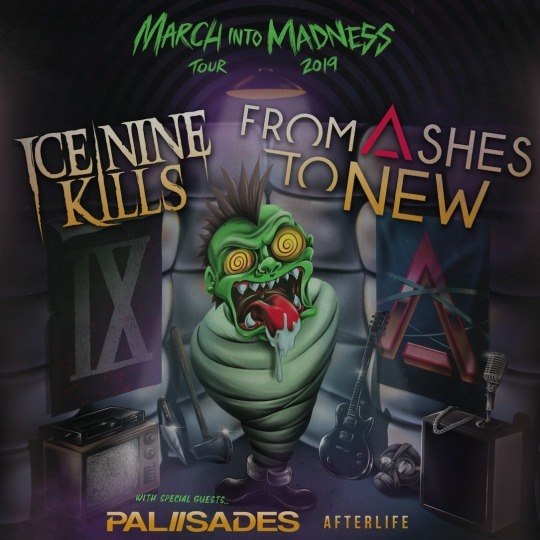 Launching March 27th in Syracuse, NY, the March Into Madness 2019 tour will also include special guests Palisades and Afterlife. Tickets for the upcoming trek will go on sale later this week and can be found here. 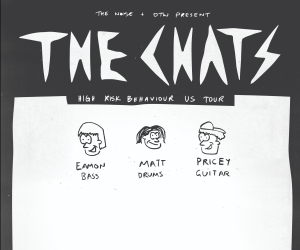 For tour dates and locations, see below.